‘Guilty pleasure’ reading: Think about a food you crave. For me, it’s chocolate. At one point, I ate chocolate for several consecutive days (and I don’t really think it was that much…) and I got an allergic reaction (rash). From chocolate. And I was sure of it – because when I tried eating chocolate again a few days later, the rash came back. Now, I don’t even dare have any chocolate at home. That’s what my guilty pleasure reading means to me. Books that get me hooked on the first chapter, and – 4 hours later, it’s dark outside and I realize that I have a sh** load of work to do that I haven’t started yet. They don’t really contribute much to my linguistic/moral learning (like classic books, for instance, do), they are just addictive. This used to happen a lot when I was still in school, and that’s part of the reason I forced myself to stop reading almost completely. Scholastic reading: Just like the name suggests, these are the books that school requires you to read. If the books were in English, I usually loved them. If I didn’t like them on the first round, I usually got around it after a few lessons of in-depth studying. For my last 2 years of school, in my English class I studied ‘1984‘ by George Orwell, the play ‘Death and the Maiden‘ by Ariel Dorfman, ‘A Streetcar Named Desire‘ by Tennessee Williams, amongst others. The first book is a must-read. You cannot die if you haven’t ever read ‘1984’. The other two plays also convey some universal underlying themes – recommend them too. Anyway, these are the books that I probably wouldn’t pick up, but that change my perception of the functions and morality of society. Reading and studying these books has also made me much more into classic books. Genres: Classic, Academic, Historical Fiction, Fiction, Sci-Fi (but not the YA kind of fiction), etc. Intelligent ‘bragging’ reading: My English proficiency is limited – which is okay, because that means that I have lots of room for improvement! However, this affects the range of books that I can read. When it comes to non-fiction and classic (or even classical) books which deal with much transcendent and ‘serious’ issues, I sometimes get lost following the plot. This is probably due to a) my English level, and possibly b) my cultural/social ignorance, which is quite possible. But, I believe these are the kind of books that actually broaden my linguistic and general understanding. I call it ‘bragging’ reading because reading these books makes me feel more intelligent than I actually am. I do believe that I will benefit greatly from reading classics, but that is really just my opinion. Genres: The same as the ones named for #2. 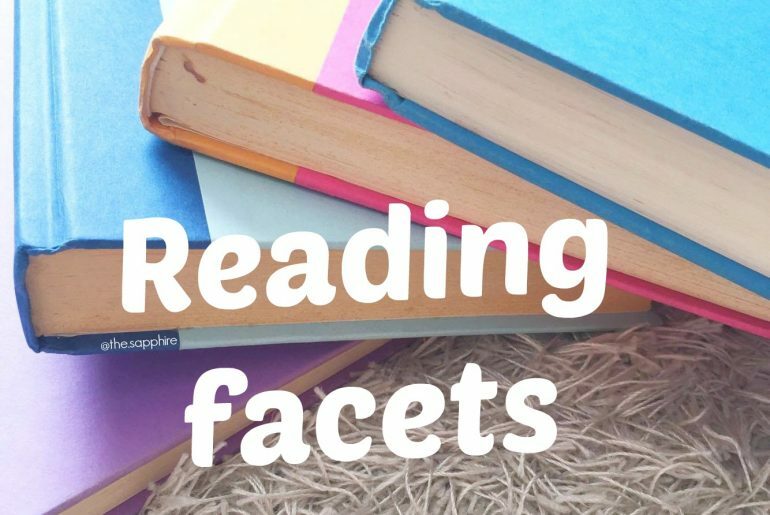 These are mainly the 3 types of reading facets that I normally come across. As of right now, I’m trying to read some guilty pleasure books, mainly classic and non-fiction, and also books written by inspiring people (entrepreneurs, professors, etc). 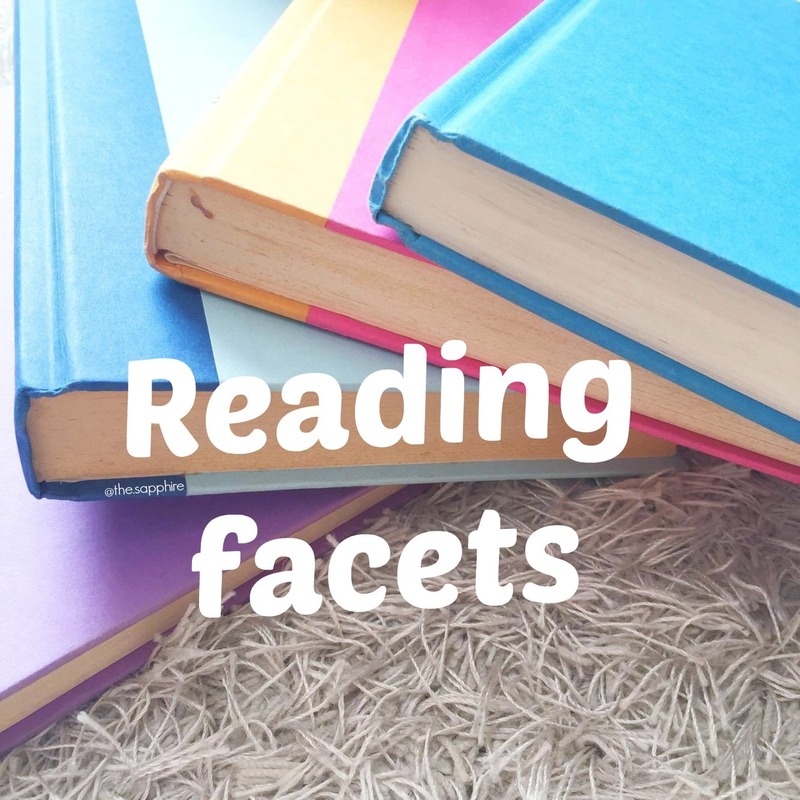 Now, what kind of reading facets do you have? I would love to hear your view!! Haha. I know! Sometimes it’s so easy to lose one’s self in a book! I have never thought of reading books in this way. Sometimes it does occur to me that I should read more nonfiction or more classics but I know that that will just make me want to read less. Now that I am back on my reading track and loving it, I am not going to jinx it. Because classics are hard to read. Aww omg I’m so glad! Thank you so much for that comment! I was a bit doubtful when I posted this, but you just made me so relieved! I usually read for escapecism, which is not that great. You can call it guilty pleasure or however you want.